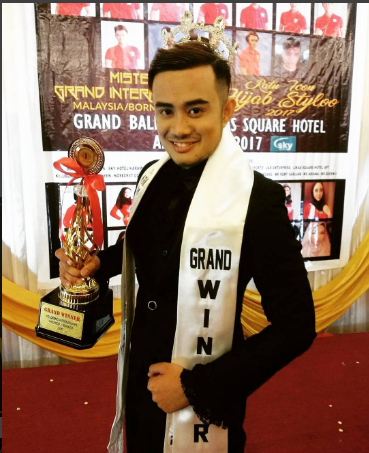 25-year-old medical practitioner Mc Sharif is Mister Grand International-Malaysia 2017. He will represent her country at the inaugural edition of Mister Grand International 2017 in Manila, Philippines. 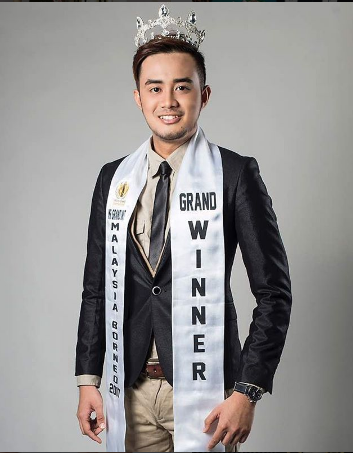 Mister Grand International will have its identity as a pageant for humanitarian cause. Compassion and Humanitarianism are the main slogan for this pageant . The winner must have a good will, and a good heart to do its share in human welfare. The winner will be based in the Philippines for one year and will visit a lot of countries for his international trip.